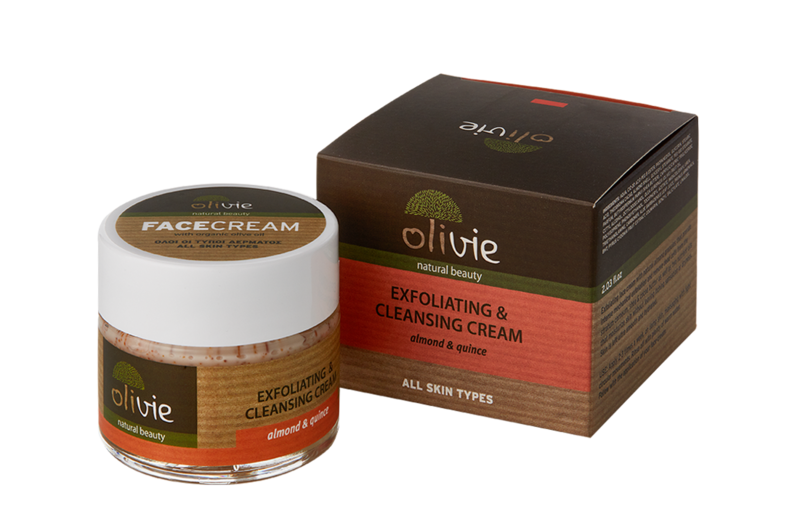 Exfoliating face cream with natural almond granules that provide intense mechanical exfoliation and remove dead cells from the stratum corneum, shea & cocoa butter as well as two nutrient oils that moisturize skin without leaving itching sensation or dryness. Skin is left ultra smooth and hydrated. 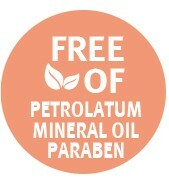 USE: Apply 2-3 times a week, on damp skin, massaging with light circular movements. Rinse off with plenty of warm water. Follow with the application of your face cream. INGREDIENTS: aqua, c12-20 acid peg 8 ester, propanediol, glycerin, stearic acid, theobroma cacao, almond shell, glyceryl stearate, peg-100 stearate, parfum, butyrospermum parkii (shea butter), caprylic/capric triglyceride, cetyl alcohol, octyldodecanol, olea europaea (olive) fruit oil, polyisoprene, phenoxyethanol, tocopheryl acetate, imidazolidinyl urea, triethanolamine, carbomer, aloe barbadensis leaf juice, prunus armeniaca, bht, pyrus cydonia fruit extract, coumarin, benzyl salicylate, linalool.